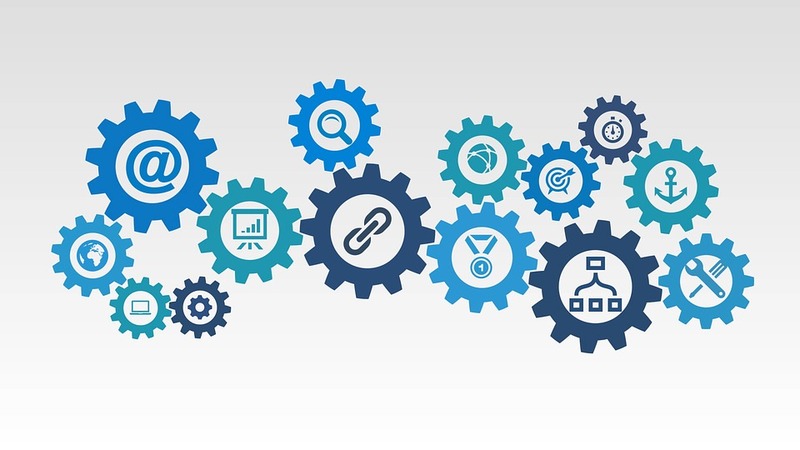 One of the most common questions around social media marketing is how it's connected to SEO. The answer is, "it's complicated". While social media marketing and search engine optimization are often thrown into the same 'digital marketing' basket, the relationship between the two is not exactly direct. This is important to understand, because while an increasing amount of people are conducting more and more of their daily interactions on social media platforms - justifying more emphasis on social media interactions - search still remains a key driver of traffic for most websites, and as such, it's a crucial consideration for business. Over the years, Google's search algorithms have evolved in incredibly complex ways, taking in more signals to ensure that the sites that rank highest in search are the most relevant for every query. And while social media, as part of the wider online eco-system, does now play a part in the overall process, Google still doesn't factor in associated social media performance directly. Here's a clarification of how the two processes are linked, and why each requires its own, specific focus. First off, a basic rundown of Google's query matching process - when deciding which websites best match each user query, Google assesses hundreds of factors in order to determine the most likely match. Of those, the two strongest, controllable signals are backlinks and page content. In the case of content, Google examines the text on your pages to determine their relationship to a search query - for example, if someone searches for 'basketball', Google refers to its database of all the pages that mention that term to find the most popular match based on a huge amount of qualifying data, including your location (and what other people in your location have also searched for in relation to the query), the most visited websites, the latest news, etc. In times past, it was possible to rank higher in Google by adding your target keyword to your website as many times as you could, as Google's algorithms assumed a site with lots of direct mentions would be more relevant, but these days, their ranking algorithms are significantly more complex than that. The addition of their AI-fueled RankBrain system alone puts Google's algorithms far beyond the understanding of- well, pretty much any individual person. In the case of is backlinks - which refers to how many times other websites have referred to a site by linking to its pages - the idea is that if there are a heap of sites, especially reputable ones, referring to a website, and those sites have some relation to the search term also, that increases the likelihood that it's a good match for what you're after. This is a basic overview, of course - as noted, the full calculations in play are beyond what pretty much anyone can comprehend with our feeble human minds - but the concept is that Google utilizes the reference links and data points available to provide the most relevant match for any query, with page content and backlinks providing the best indicators of likely relevance. These are the core principles of SEO, and from this, we can determine how they relate to social. The first thing to note with social is that Google does not use signals like how many Likes you have on Facebook or how many followers you have on Twitter as direct search ranking factors for your website. The logic behind this is that Google can't actually access all of the data on social platforms - Facebook, in particular, is not wholly searchable for Google's purposes, with privacy restrictions and system limitations in place which stop Google's crawlers from accessing all the relevant information. There are also questionable elements of social signals which may skew the results - for example, and as noted in this tweet from SEO expert Mark Traphagen - fake accounts on social can inflate metrics like followers and re-tweets, which clouds the relevance of social signals, and would open the door to SEO scammers, if it were applicable. For these reasons (and more), what you do on social is not used as a direct ranking factor, it's not directly tied to your SEO performance generally. But even with that being the case, there are some exceptions which connect the two. As noted, Google looks for backlinks and page content, and individual social posts and profiles are considered the same as any other webpage which Google can index. That means that if you have a lot of people visiting your social profiles and content, they can individually rank in search - in fact, for a lot of entities, you'll find a Twitter profile, in particular, will show up high in search results (this has been helped by the fact that Twitter and Google have an agreement to index tweets). That Google/Twitter deal can also help your tweets rank, individually, and a study of more than 900,000 tweets published earlier this year showed that tweets with more Likes do have a better chance of ranking higher in Google results. 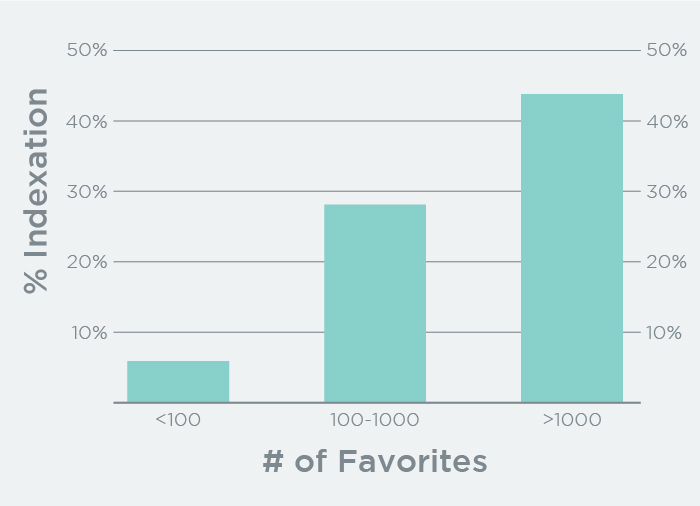 They don't, in terms of ranking your website - these results relate to individual entities, not your page, so it's not necessarily helping your overall SEO rankings, just rankings for that individual tweet. Google also doesn't index all tweets, so focusing on this as an SEO strategy would be a bit hit and miss. Also, Google can't rank all Facebook posts, as noted, due to system limitations. So can a highly re-tweeted tweet help you rank higher in search? Not really - that tweet would rank higher (and interestingly, Likes appear to be a considered a stronger signal than re-tweets by Google), which can help boost brand awareness, but it won't necessarily drive traffic to your site. Well, not directly, at least. Another aspect to consider in the social SEO connection is content dissemination and the role social platforms play in content sharing. Social platforms enable you to share your content to a wider audience, which, in turn, helps generate more exposure for your pages, which can then impact your search rank by increasing the activity and backlinks to your pages. So in itself, sharing content and generating engagement on social won't help your content rank in Google, but more traffic and backlinks definitely will, which social can facilitate. 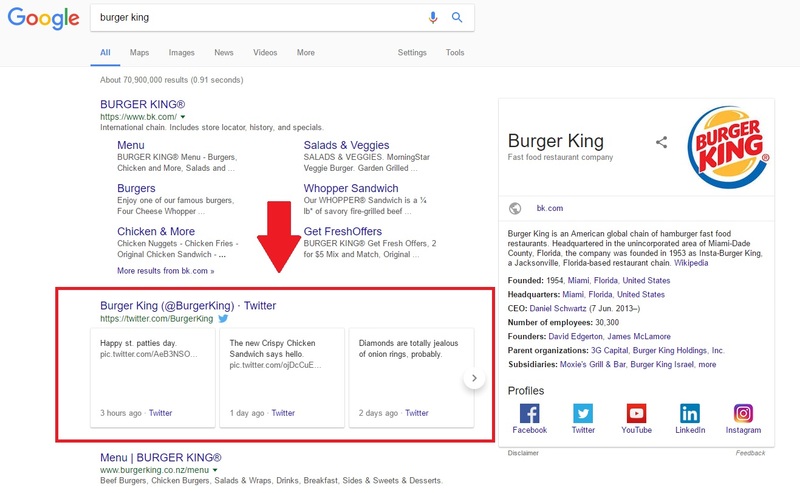 As you can see, while the connection between social and search is not direct, the two processes are aligned, and being active on social will most definitely help your SEO efforts - though not necessarily in the way you might expect. There are lots of myths and theories floating around the web as to how search works, and the part social can and can't play in the process. Google doesn't release detailed information on how their ranking system works because if they did, people would use that against them and try to cheat the system. Combine this with the fact that Google's becoming increasingly reliant on artificial intelligence systems to provide more accurate search results, and the whole process gets very cloudy either way - not even Google's engineers know, 100%, how every search result is delivered. The full complexities of SEO are technical and difficult to understand, but the basics are as noted above - what your page is about and how many other pages are referring to it (and who those referrers are). Once you understand that, you can dismiss a lot of the myths. Think of it this way, if you could get your page to rank higher based on social media links alone, for example, all you'd see, all day, is people posting links to their websites on Twitter and Facebook. You can apply this to almost any SEO myth - if ranking high on Google were as easy as, say, submitting your link to a press release service, everyone would do it. All the loopholes have been tried, Google systems are far more advanced than that. The real path to better SEO performance is providing authoritative answers to the questions your target audience is asking - that helps match the relevant queries, while also gaining you links by being a useful resource. Social media can definitely help you facilitate this process, but each element requires individual, specific focus and consideration.